As soon as Facebook added video support to Instagram, it was clear that Twitter's video-sharing service, Vine, would need some updates to stay competitive. "This is our biggest, most exciting update yet — and we’ve got even more coming soon," Vine co-founder Colin Kroll teased in a blog post announcing the new features. 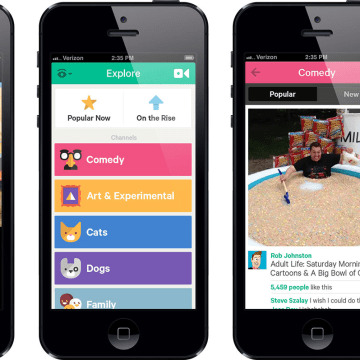 This isn't the first time the folks behind Vine hinted that something more is on the way. Shortly before the event announcing Instagram's video support, Vine co-founders Dom Hoffman and Rus Yusopov posted some Vines showing off new capabilities (not all of which — including the ability to save Vines without publishing them — arrived in the most recent update). 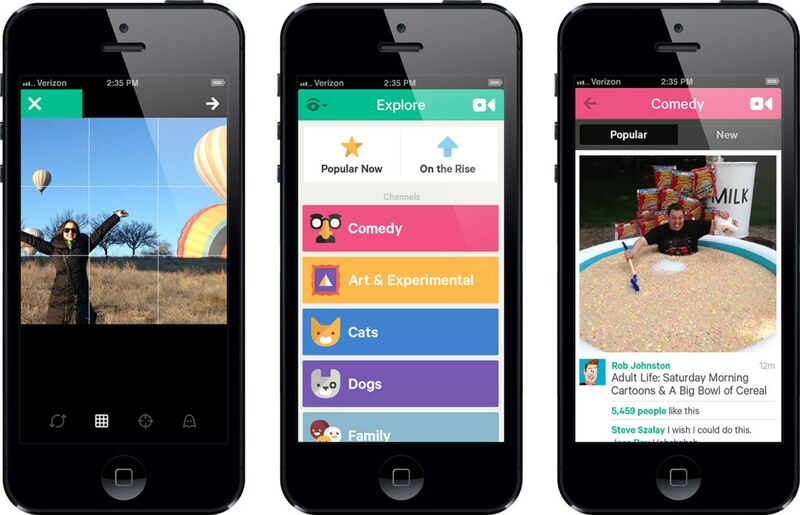 Vine has quite a battle ahead, now that it's not most popular of the super-short-video-sharing services. While announcing the addition of video to Instagram, the service's co-founder Kevin Systrom revealed that there are 130 million monthly active users on Instagram. While there's no telling (yet) how many have tried out the new video feature, one tenth of the overall Instagram population is enough to give Vine a run for its money. After all, at the beginning of June, Vine reported 13 million users — and it's not clear how many of those are truly active.